Vegas’s casinos do not have to wait for you any longer with these incredible 3 nights Las Vegas vacations under $100 travel deals just found by our deal hunters. 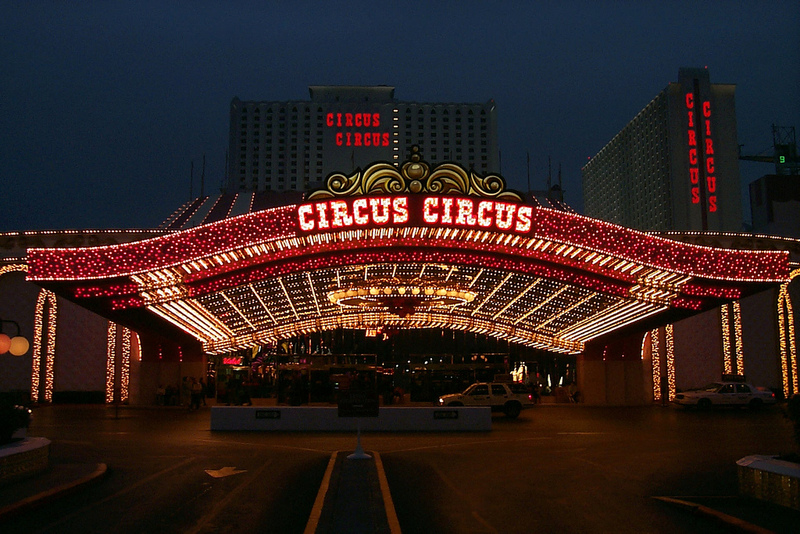 These packages include airfare from Los Angeles or San Diego to Las Vegas and 3 nights in the Circus Circus Hotel & Casino, all that for $99 pp based on double occupancy. You must book your 3 nights Las Vegas vacation by September 13 and have to use the promotional code TZOOSEP12 at the booking. The under $100 price is available if you depart on one of the following dates: October 14 to 16, 21 to 23, November 4 to 6 or 11. Note that the featured prices do not include taxes and fees. 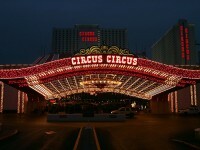 Apart from these Las Vegas vacations we offer a large variety of travel deals, you can see them all in the table. We offer South Africa flights for the safari maniacs, Puerto Vallarta getaways for those who prefer a relaxing vacation and the list goes on. But hurry, these cheap travel deals can sell out in a moment! Glad to come across ‘m planning for a vacation from Las Vegas to Miami. Your offer is really cheap for only $123 round-trip. Thanks!